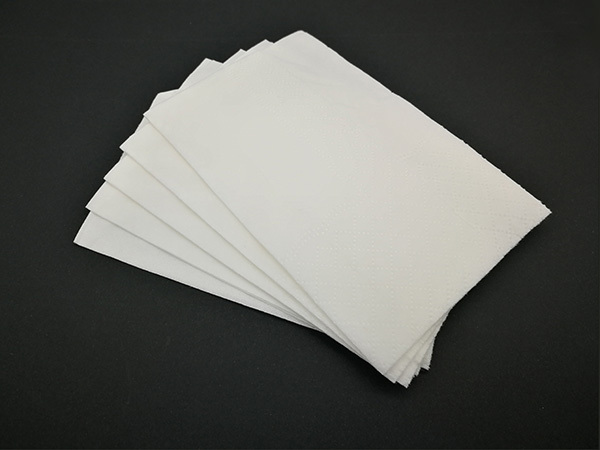 Tissues are very popular used commodity. 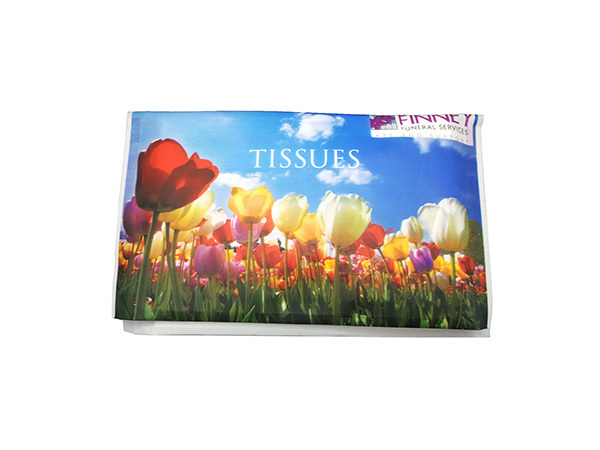 Tissues with colored packaging contain your company LOGO, simple introduction and contact. It is one of the best ways of a non-pushy way of promoting your business because it is used everyday by customer. Thermal transfer print, screen print, offset print. 3000pcs each design, but 10000pcs are the most economic quantity. 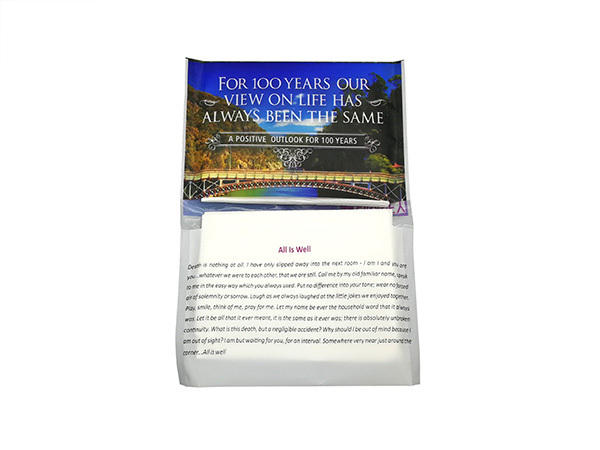 Packed with plastic bag, paper bag, box etc. , then packed into standard export cartons.